Start taking classes at Roots Holistic Yoga Therapy and other studios! 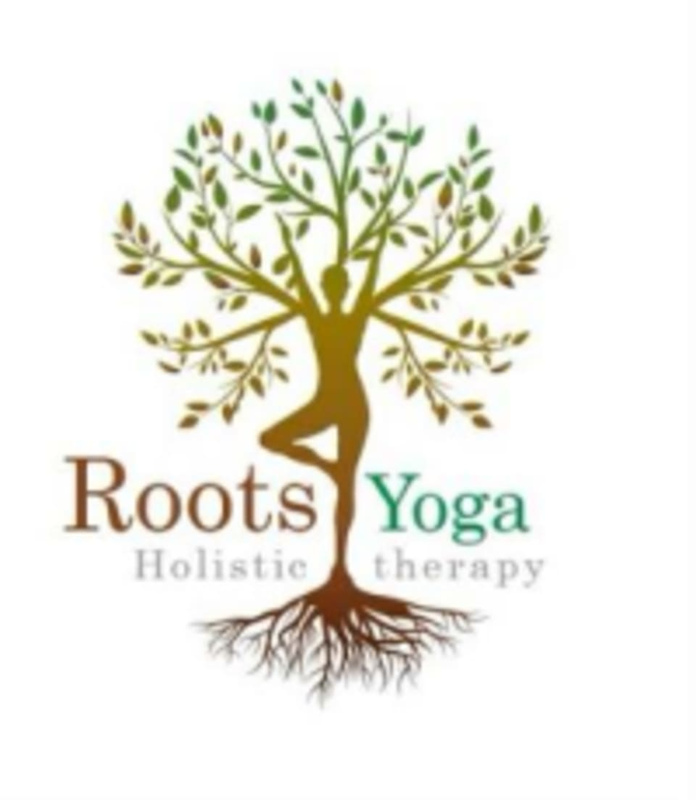 Roots Holistic Yoga Therapy offers a comprehensive experience for the whole family, offering guided classes in Hatha Vinyasa Yoga daily. This studio is located at A-03-03 (facing the Medical center), Sunway GEO Avenue, Jalan Lagoon Selatan. Anish is excellent. You will never feel left out in his class. He remembers who are his regular students and who are new. He takes time to correct your posture and teach you the right breathing techniques. He teaches mindfulness at the end of the class too which is important. Joined this class and I am a regular now. Love this class! Anish is an excellent instructor, very attentive, takes the time to get to know u and remembers ur name. He observes and corrects ur postures and motivates u to complete the exercise. Yoga area is spacious and clean, well ventilated even without air conditioning, with fans all around. Parking is also easy and many eateries for post work out. Among my favourite class pass classes! Instructor is great. He asked my name and addressed me by name throughout the class when my posture needs to be corrected. thanks! Fast paced but his instructions was very clear.